Vignerons Associés is a merger between 3 cooperatives from Burgundy in Chablis, Côte d'Or and the Mâconnais. We are the largest cooperative group in Burgundy with over 660 members and 2,600 hectares under production, almost 10% of all area of production of Burgundy, not including Beaujolais. V.A. is at the service of our customers and our growers. We offer a comprehensive selection of wines from Burgundy from entry-level regional appellations to prestigious Villages, 1er Crus and Grand Cru wines. From a logistics standpoint, we offer a single collection point in Beaune. Our key appellations are Chablis, Mâcon-Villages, Saint Véran, Bourgogne Aligoté, Bourgogne Pinot Noir, Bourgogne Chardonnay and Hautes Côtes de Beaune/Nuits. Vignerons Associés is the perfect partnair to bring some generic village appellation of quality from burgundy; keeping in mind that pricing is important and people are looking for some value. 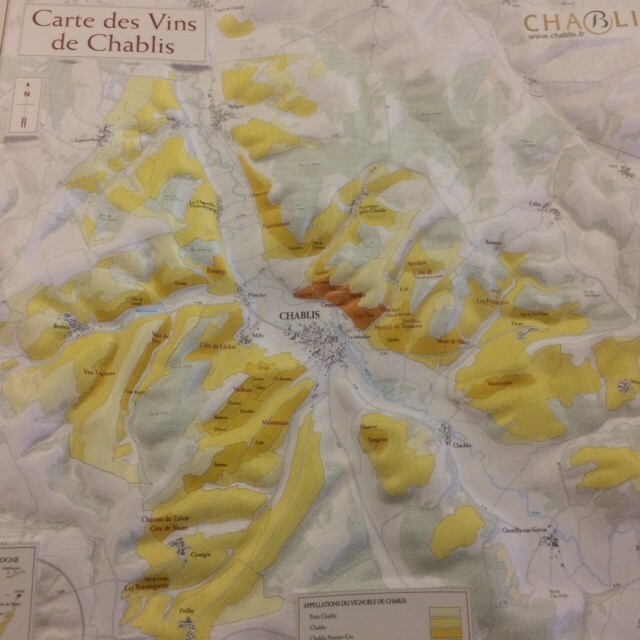 The 3 cooperatives are specialist such as La Chablisienne in Chablis and they have the Know how to produce great wines. This line of Burgundy will perfectly complement a burgundy range of small vineyards that Terroirs export will work with in the coming years.